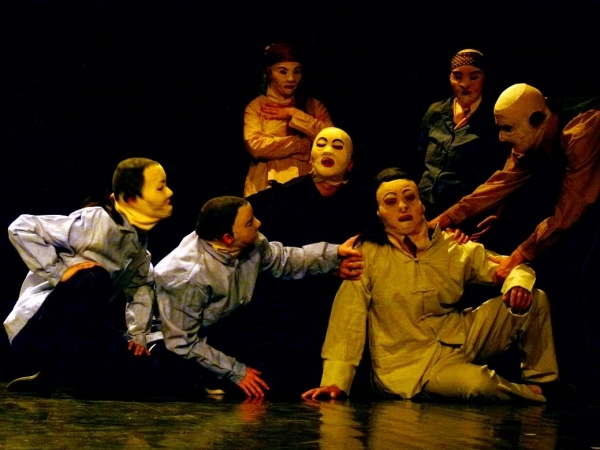 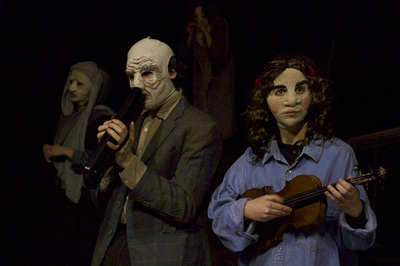 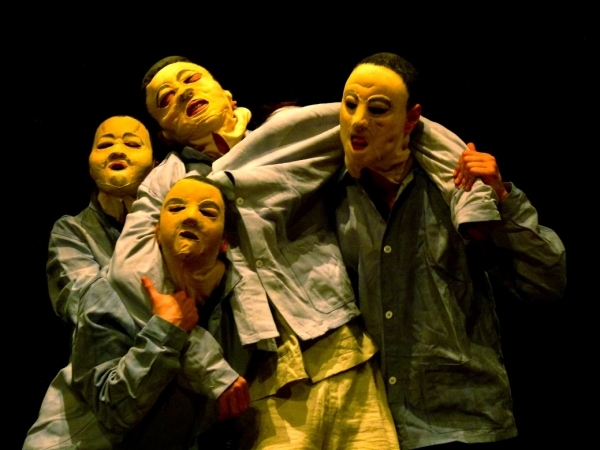 ON THE WAY TO THE FRONT (also known as A GOOD REPUTATION... ENDURES FOR EVER) brings together artists from Asian People’s Theatre Festival Society (Hong Kong) and Théâtre de l’Ordinaire(France), presenting an innovative Mask Theatre performance, fusing live music, movement, juggling and stories between the East and West, then and now, to reveal the political, tragic and sentimental histories that made up the grand History. 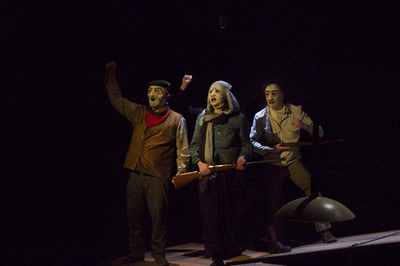 The production re-creates the life and times of the Chinese Labour Corps, the 140,000 workers recruited by the French and British Armies to the Western Front of First World War who worked under extreme conditions. At the embarrassing situation of meeting of cultures, what happened to the Chinese workers, who had never travelled, when they arrived at the countryside of France, with radical cultural differences between them and the locals? 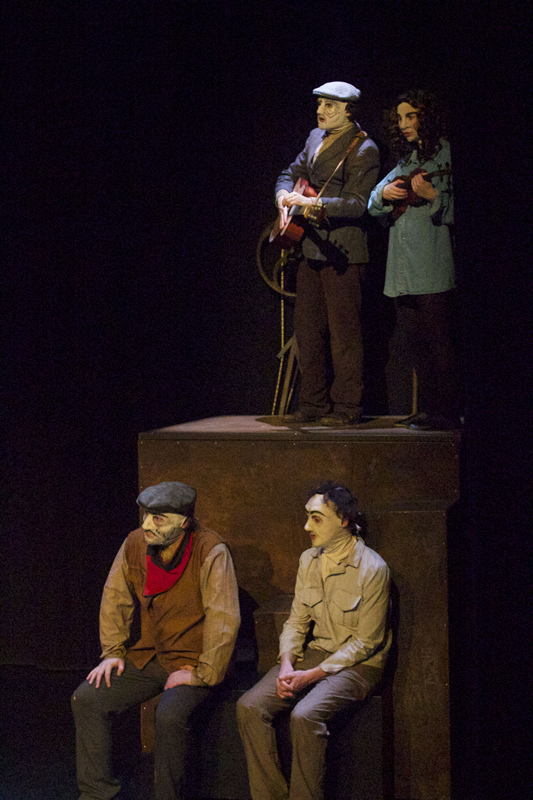 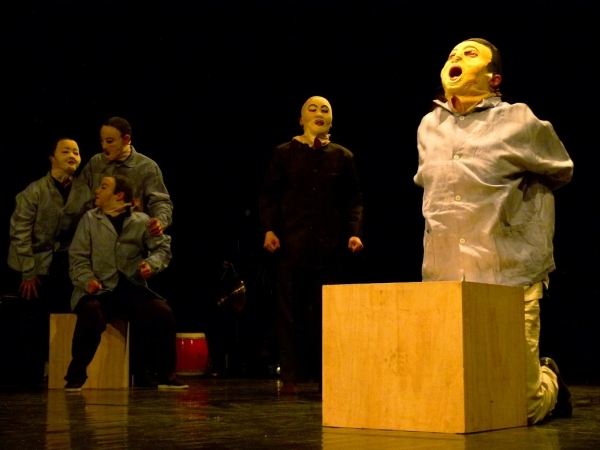 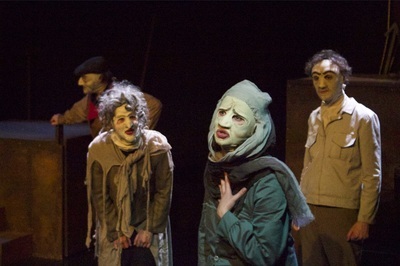 Following the traces left by these men, the artists from France and Hong Kong are working together on this memoire and its repercussions, forming an original Mask Theatre piece, integrating the arts and perspectives beyond borders. 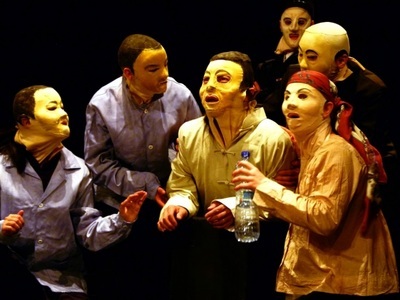 Creating a fantastic and non-realistic universe, an epic saga of exile, encounters and differences, this highly musical and visual show is bringing a world of poetry and humour, exploring the hope of human solidarity.